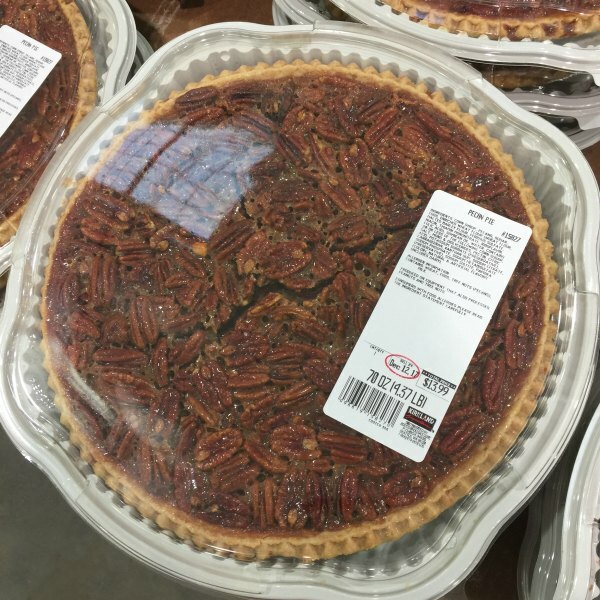 Apple, pecan, and pumpkin pie. How could you go wrong?! 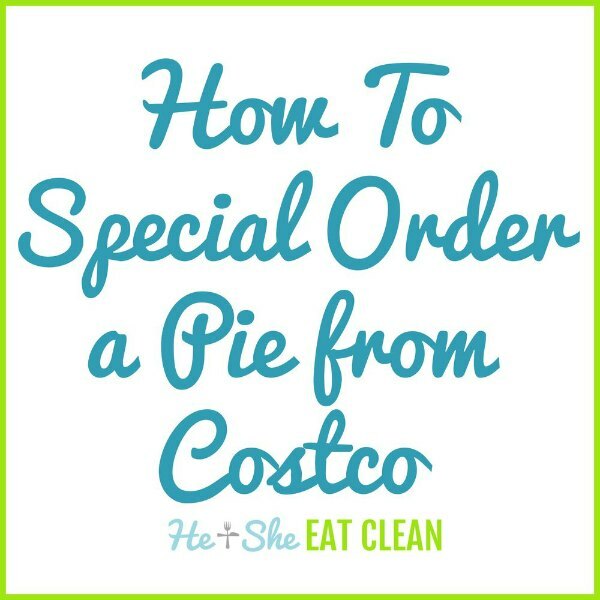 Here’s how to special order a pie from Costco. 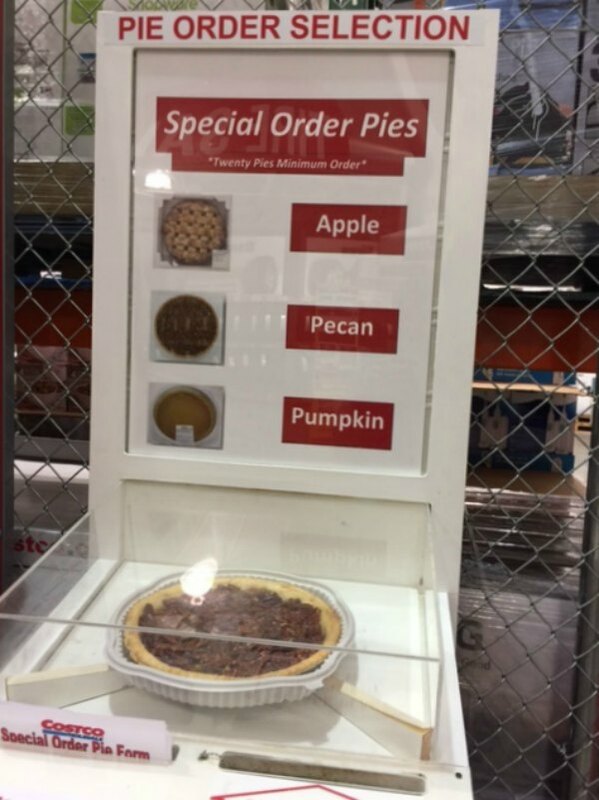 As we were leaving Costco last night (literally as we were walking up to have them check our receipt), I saw this special order box for pies (it’s like they attract me now!!!!)! 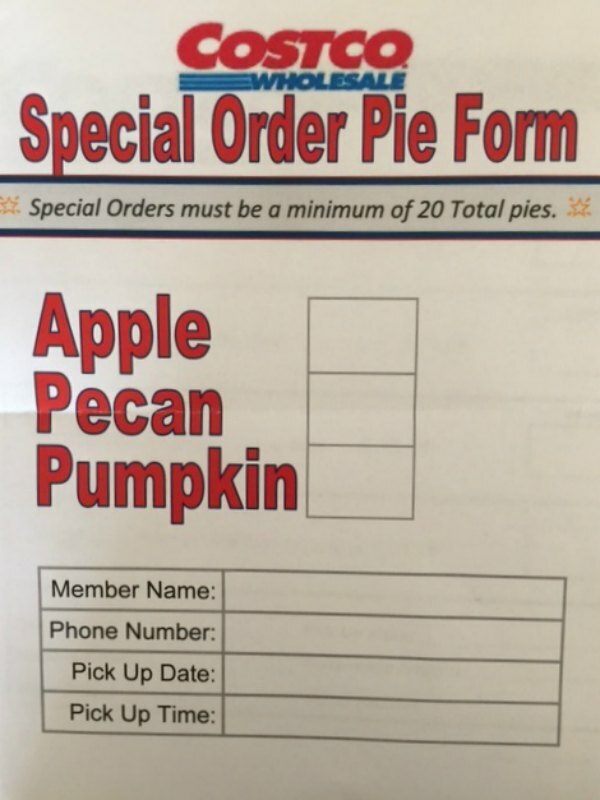 Then I realized the minimum order was 20 but I’m sure there’s someone out there looking for that many pies. If that’s you please let me know what you are doing with 20 pies (and send us a slice or two!). 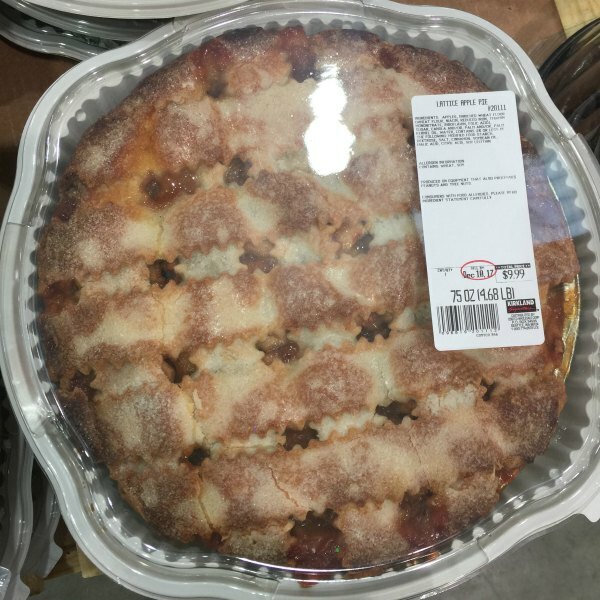 So, for those of you who need 20 (or more) pies from Costco, this is for you! Below is the order form that is available at our Costco (Buford, GA). All you have to do is fill out the form and drop it back off at Costco. You might even be able to fax or email yours in. Call your Costco and see if this is an option! Hi Barbara, We not actually Costco but just provide this information. Last time I was there they did have apple and pumpkin pies out but I would call your local location just be sure. Good luck! 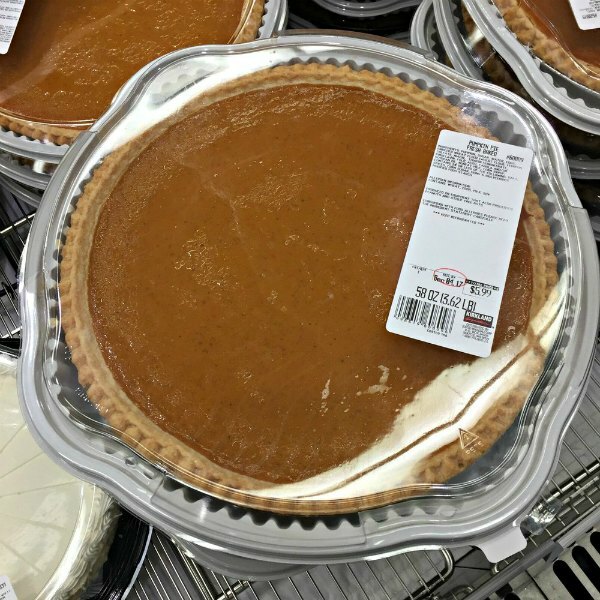 Do I need to reserve 2 pumpkin and 1 apple pie for pick up next Wednesday 11/21? Hi Katie, Our local Costco usually has those in stock all the time but I would call your local Costco just to make sure! Hi Missy, I do not think that Costco will do that – at least ours doesn’t. It won’t hurt to call and ask your local store though. Good luck!